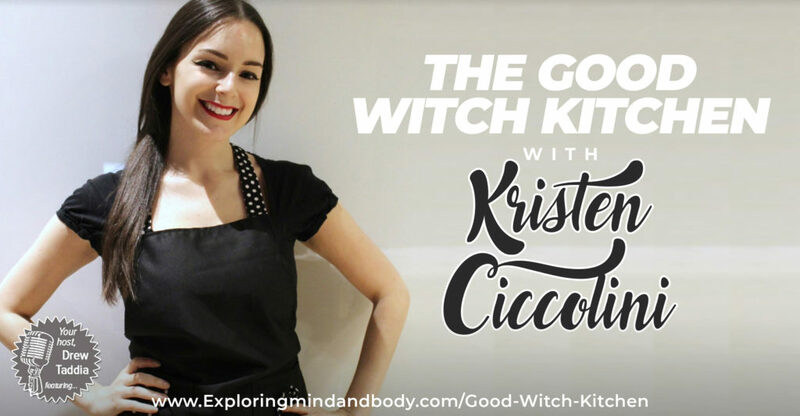 Kristen Ciccolini is a certified Culinary Nutrition Expert, holistic nutritionist, speaker, and founder of Good Witch Kitchen, recently named a “trailblazing business owner” in the Boston Voyager. 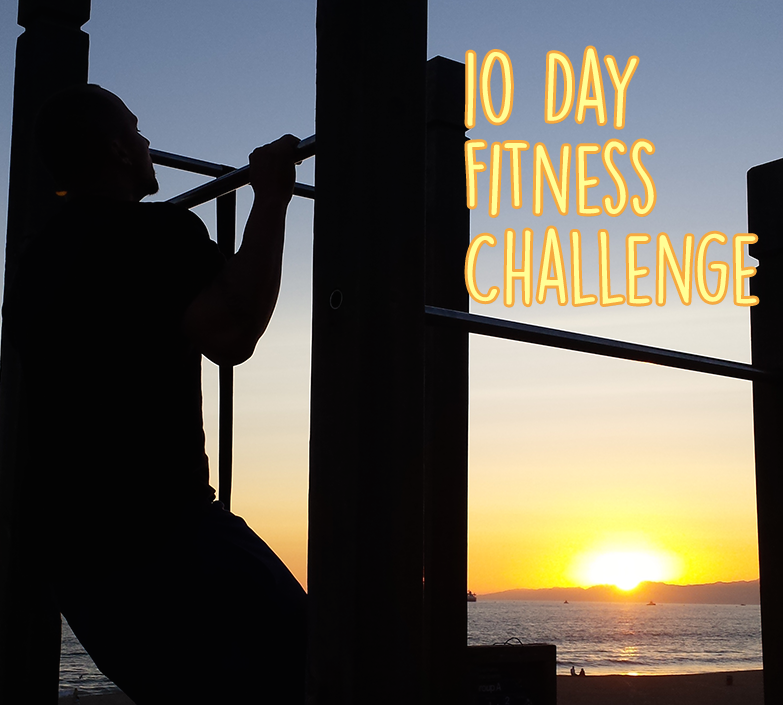 She helps busy women see that there’s no “hell” in healthy through one-on-one nutrition coaching, meal plans, cooking classes, and private chef services. She is trained by the Academy of Culinary Nutrition and Matthew Kenney Culinary, and tailors programs and recipes to clients’ health concerns and dietary restrictions. Kristen also regularly contributes to wellness publications, including Healthline and Greatist, and hosts monthly plant-based potlucks at the Fenway Community Center.